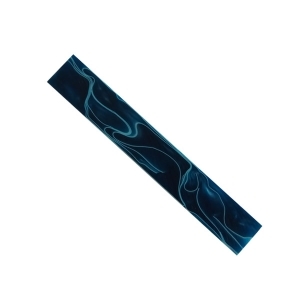 Home | Pen Blanks | Acrylic Pen Blanks | Bright Blue With White Swirl Acrylic Pen Blank 3/4" x 3/4" x 5"
Bright Blue With White Swirl Acrylic Pen Blank 3/4" x 3/4" x 5"
Out of stock Join the wait list? 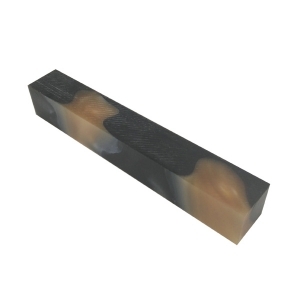 These acrylic blanks are undrilled, 3/4" x 3/4" square x 5" long. 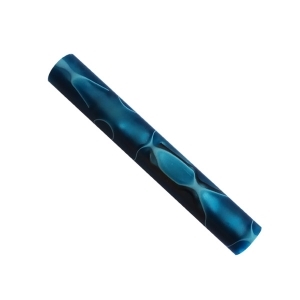 bright blue with wihte swirl colr .The blanks are high density with great working properties and polish to a super high gloss. 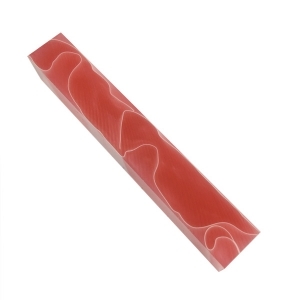 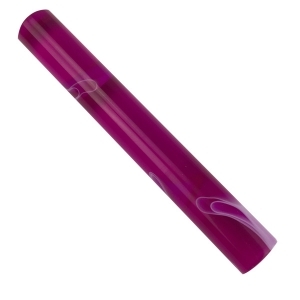 Acrylic blanks take a beautiful polish that gives the appearance of a liquid tube. No top coat finish is necessary. 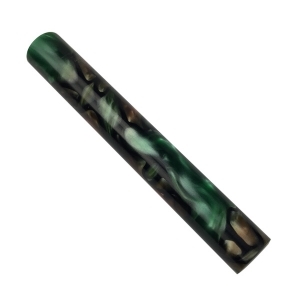 Black Cloud Acrylic Pen Blank 3/4" x 3/4" x 5"
Dark Blue With White Swirl Acrylic Pen Blank 3/4" x3/4"x 5"
Brown whith black Acrylic Pen Blank 3/4" x 3/4" x 5"
Acrylic Blackish Green With White Swirl Turning Pen Blanks 3/4" x 3/4" Square x 5"
Dark Blue with white swirl Acrylic pen blank dia.3/4" x 5"